Central Oregon unemployment rates increased in Jefferson, Crook and Deschutes counties in December. Central Oregon finished the year on a positive note with over-the-year job growth surging in all three counties. The surge was largely due to significantly fewer seasonal layoffs than typically expected this time of year, a sign of a strong holiday season across the region. The partial shutdown of the federal government affected the employment situation of Central Oregon. However, there was no effect on the December figures, as the shutdown began after the reference week used for the unemployment estimates. In Jefferson County, the unemployment rate rose to 5.5 percent in December, little changed from 5.4 percent in November. The rate was 5.6 percent at this time last year. Jefferson County lost 70 jobs in December, fewer losses than typical for this time of year. The pace of job growth continues to accelerate, with employment levels up 5.8 percent from this time last year (up 360 jobs). Job growth was concentrated in local government; professional and business services; manufacturing; and leisure and hospitality. 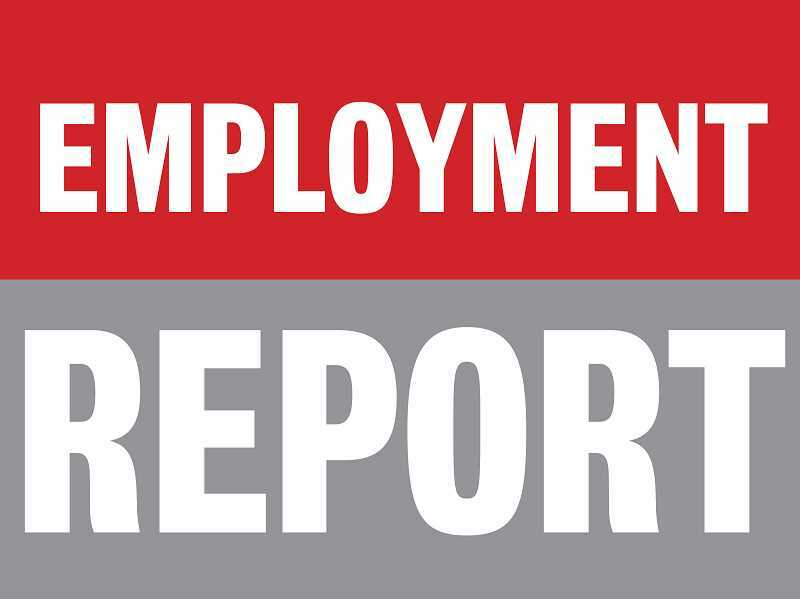 Crook County's unemployment rate was little changed in December at 5.9 percent from 5.8 percent in November. The rate remains down slightly from this time last year, when it was 6.3 percent. Crook County lost 60 jobs in December, fewer losses than typically expected this time of year. The county ended the year strong, with rates of job growth accelerating in the fourth quarter of 2018. Total nonfarm employment is up 150 jobs from this time last year (up 2.7 percent). Employment gains were due to moderate to strong growth in the past year from a handful of industries, including leisure and hospitality; professional and business services; health care; manufacturing, and local government. The unemployment rate for Deschutes County — the Bend and Redmond municipal service area — was 4.4 percent in December, a statistically significant increase from 4.1 percent in November. The rate is essentially unchanged from this time last year when it was 4.3 percent. Deschutes County lost 180 jobs in December, significantly fewer losses than typically expected this time of year. The rate of over-the-year job growth ticked up to 4 percent in December (up 3,330 jobs) after the county lost significantly fewer seasonal jobs in December than typically expected. That points to a busy holiday season for local employers, with stronger than expected employment levels for transportation, retail trade, and leisure and hospitality. In the past year, Deschutes County also saw strong job growth in manufacturing, health care, professional and business services, and construction.